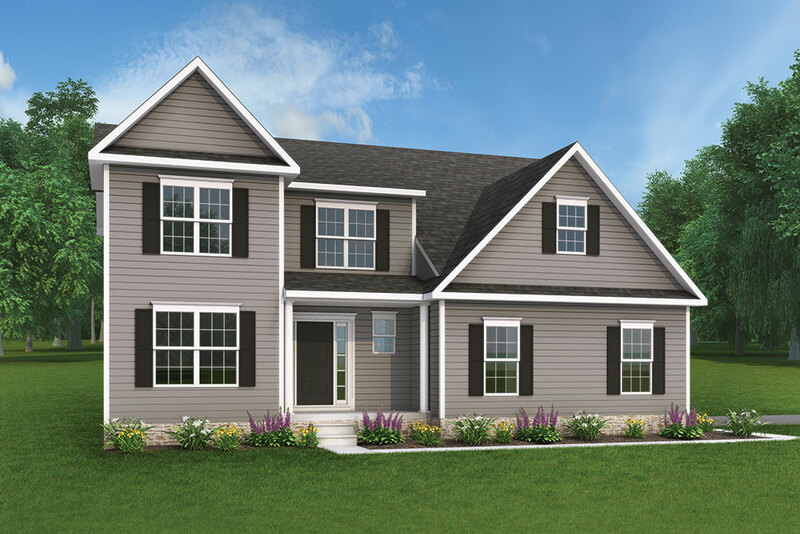 Enjoy the comforts of home with this spacious two-story with a large front porch. 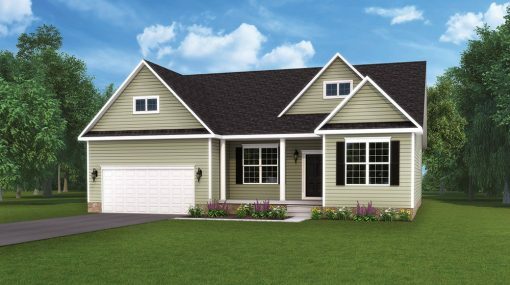 This home features 4 bedrooms, 2.5 baths, large open main living area, granite counter tops, stainless appliances, kitchen island with a raised bar top, breakfast area, Large butler’s pantry, family room off of kitchen, formal dining, 2nd floor laundry, 9′ 1st floor ceilings, 2-car garage and a 12 x 16 composite deck!. This is a lovely home right on the Cul-De-Sac! Popular design! This newer design is spacious with just under 2,400 sq. ft.. Open main living area perfect for entertaining or spending family time together. The kitchen features ample cabinets, large island and a pantry, family room is in eye-sight of the kitchen and is a nice size making it easy for lots of furniture placement. Upstairs features four nice sized bedrooms and a full laundry room. 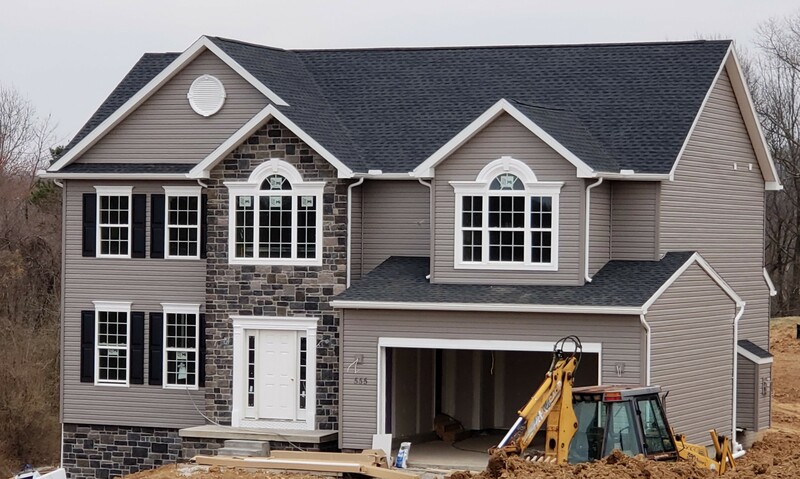 This home is currently under construction, reserve now for your opportunity to choose your own interior color selections and options. 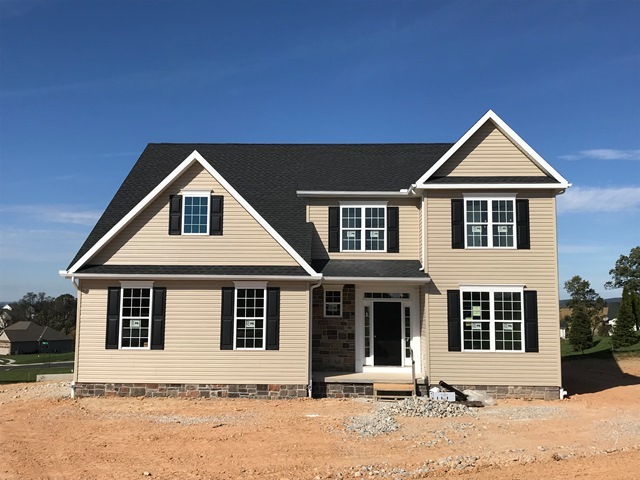 Contact Michelle Manahan at 717-357-0806 or email at mmanahan@jamyershomes.com for more details or simply stop by the Whispering Run model home to find out about this home and others soon available. This Kennedy rancher is a great open floor plan. It features 3 (Split) bedrooms, 2 1/2 baths, 2 car garage with service door from garage, stucco at face of porch and archway, stone to grade and stone at living room face and gable, 9′ ceilings on first floor along with tray ceiling in owner’s bedroom and family room, and cathedral ceiling in living room. Foyer is open to family room, formal dining room, formal living room/office, the kitchen is open to family room with a breakfast area off the kitchen. 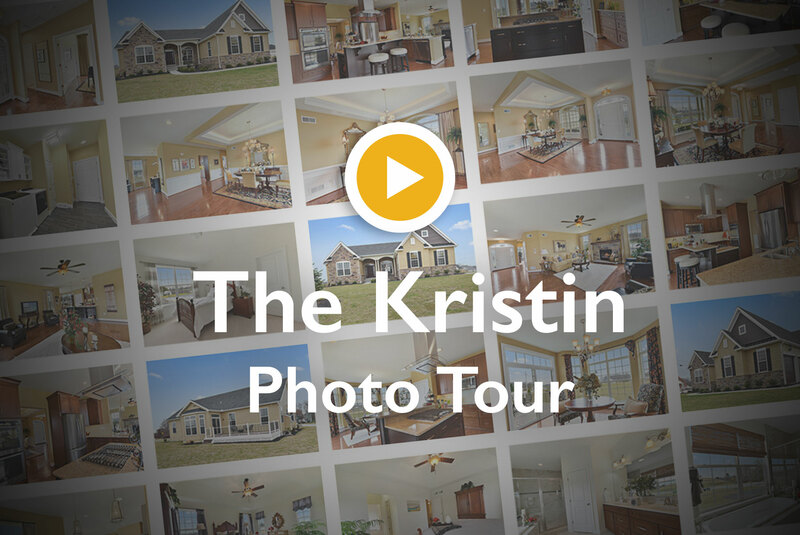 Granite kitchen countertops, breakfast bar with pendant lights, pantry, first floor laundry room, Upgraded laminate flooring in kitchen/breakfast area, foyer, family room, dining room and powder room. Ceramic tile in owner’s bathroom, with ceramic shower, double sinks. Owner’s bedroom with large walk in closet & sitting area. 3 pc. rough in basement, walkout slider door, 3 full windows in basement, and much more…! At Morgan Run, you’ll enjoy the countless amenities that are within as little as 1 mile, yet still get away from it all. Truly the best of both worlds and your gateway to making the home of your dreams come true. 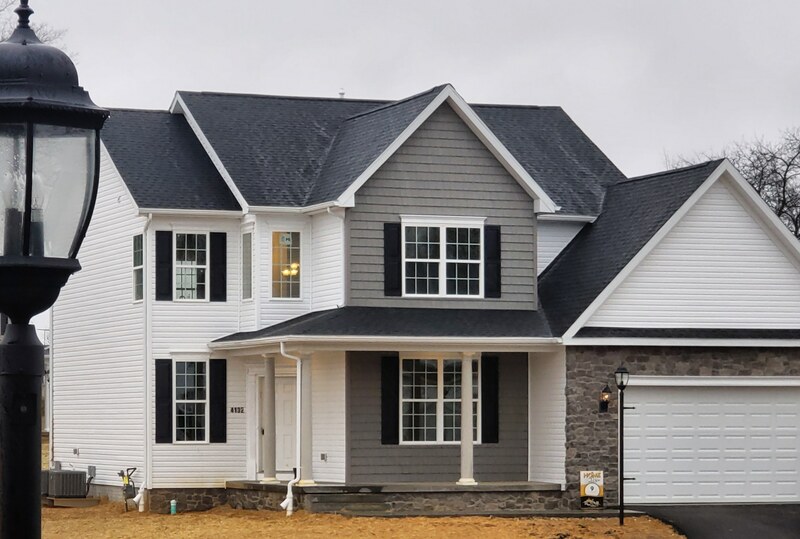 The McKinley model is an open floor plan featuring 4 bedrooms, 2 1/2 baths, a 2 car side load garage, 2′ rear extension to family room and 9′ ceilings on first floor which are open to the kitchen, family room and formal dining room. The kitchen offers granite countertops with undermount sink, island, large pantry, 36″ white painted kitchen cabinets and upgraded laminate flooring, Stainless Steel Appliances. The second floor includes a laundry room, an owner’s bath with separate shower & soaking tub, double sinks, linen closet and two walk in closets in owner’s bedroom, 14 X 14 Composite Deck. Similar photos shown. Build to suit on this secluded, private slice of paradise in West Manheim Township we call, Auchey Acres. 3.5 acres of your own private oasis, but yet minutes from everything you need in Hanover. Located in South Western School District. 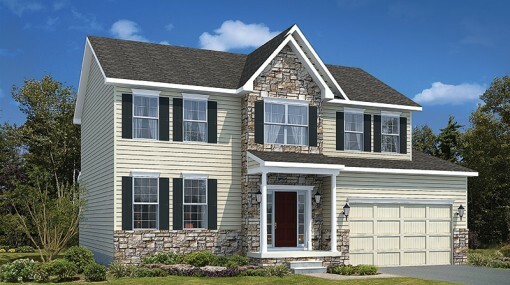 Convenient to Baltimore, Gettysburg, Westminster…you can’t go wrong with this location! Call me for more details and let’s build your dream home. Call Steph Wilson, 717-634-9092. Enjoy the comforts of home with this spacious two-story with open entry as you walk through the door. This home features 4 bedrooms, 2.5 baths, large open main living area, granite countertops, stainless appliances, kitchen island, breakfast area, family room off of kitchen, formal dining, flex room for formal living room or makes a perfect office. 1st floor laundry, 9′ 1st floor ceilings, 2-car garage and a large front porch. 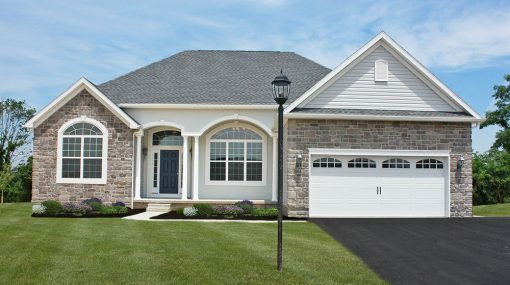 This is a stunning home right on the Cul-De-Sac! 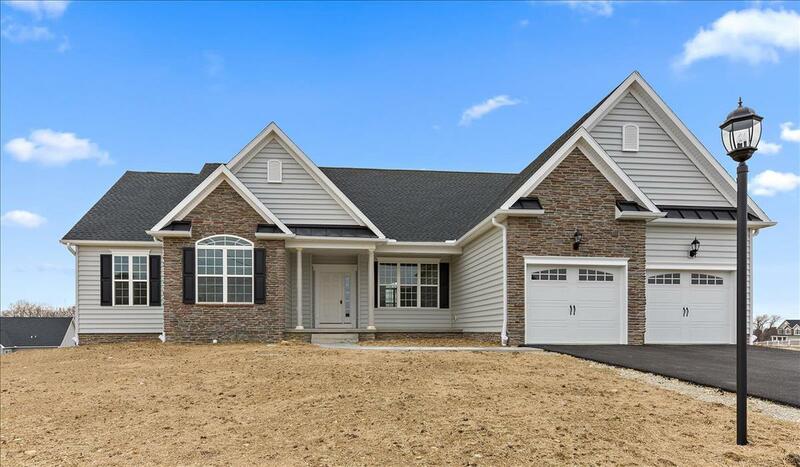 Come see this beautiful custom rancher located just minutes from the Maryland/Pennsylvania line in Thornbury Hunt. This home has everything you’ve been wishing for. From the minute you open the front door, you’ll know this is the one you want to call HOME. Features include a gourmet kitchen with double wall ovens, a gas cooktop in the island, granite countertops, recessed lighting, undercabinet lighting, soft close cabinets, ceramic backsplash, hardwood floors and pantry, a sunny breakfast room with bump out bay, a great room with stone gas fireplace open to the kitchen, a formal dining room with hardwood floors and tray ceiling, and an owner’s suite featuring a tray ceiling, dual walk-in closets and owner’s bath with oversized soak tub and ceramic shower with bench seat and glass enclosure. 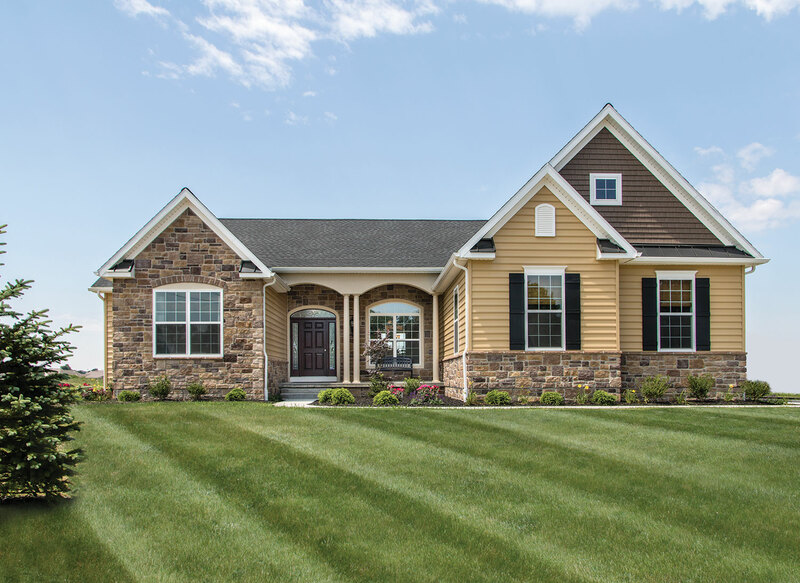 Outside you’ll find stone, dryvit and shaker siding accents along with a spacious composite deck. Plan to visit this spacious custom rancher in Thornbury Hunt. You won’t be disappointed. Call Colleen Rosso at 717-565-2983.